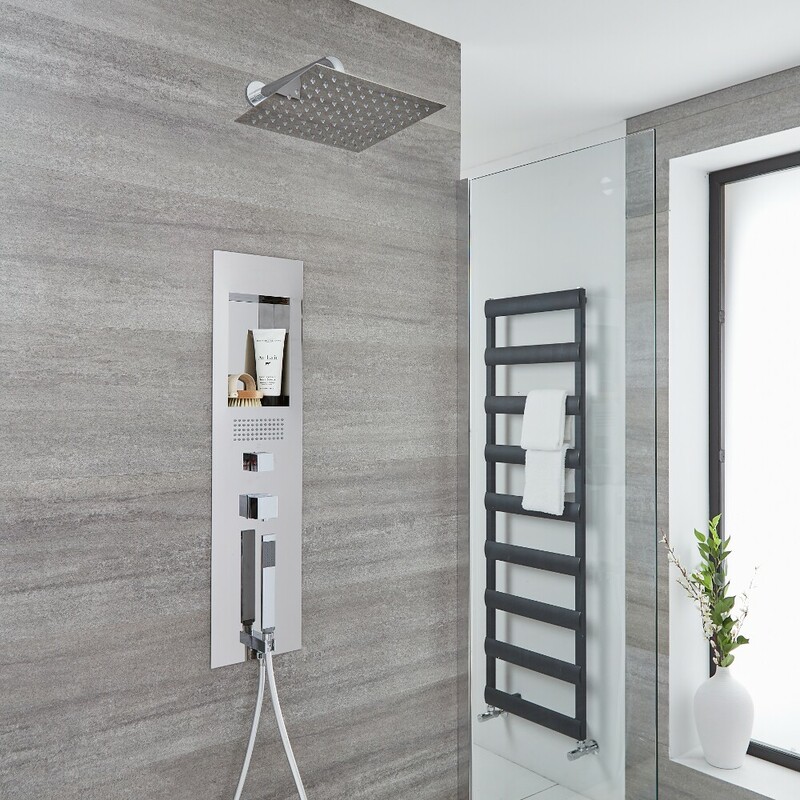 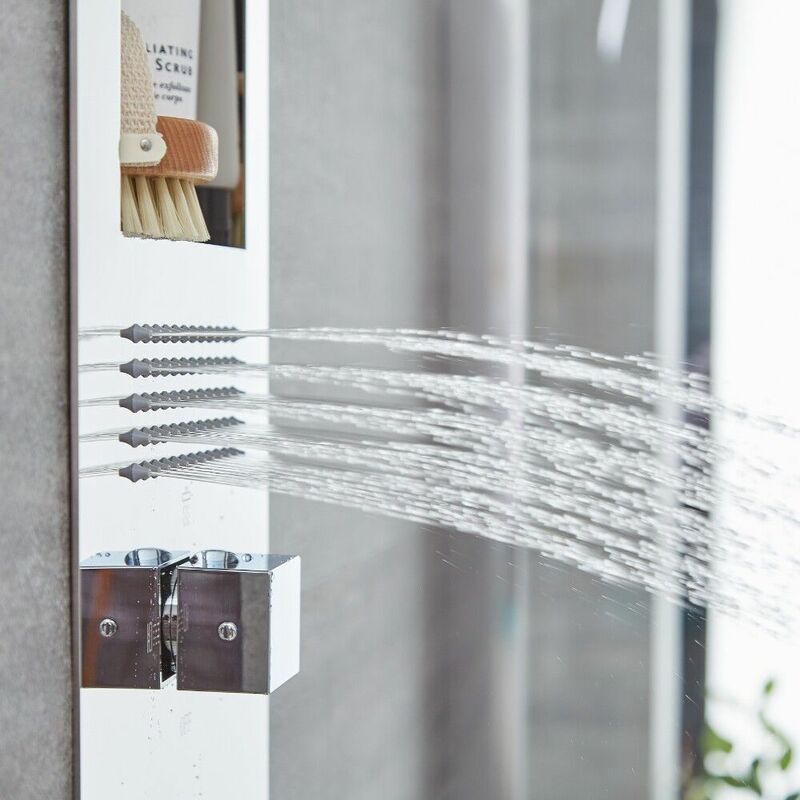 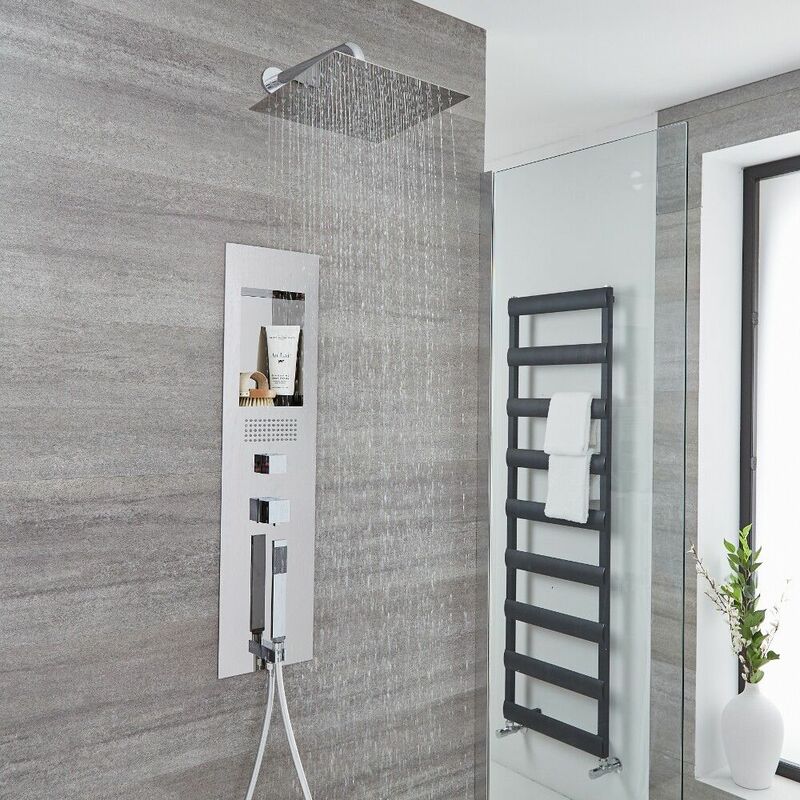 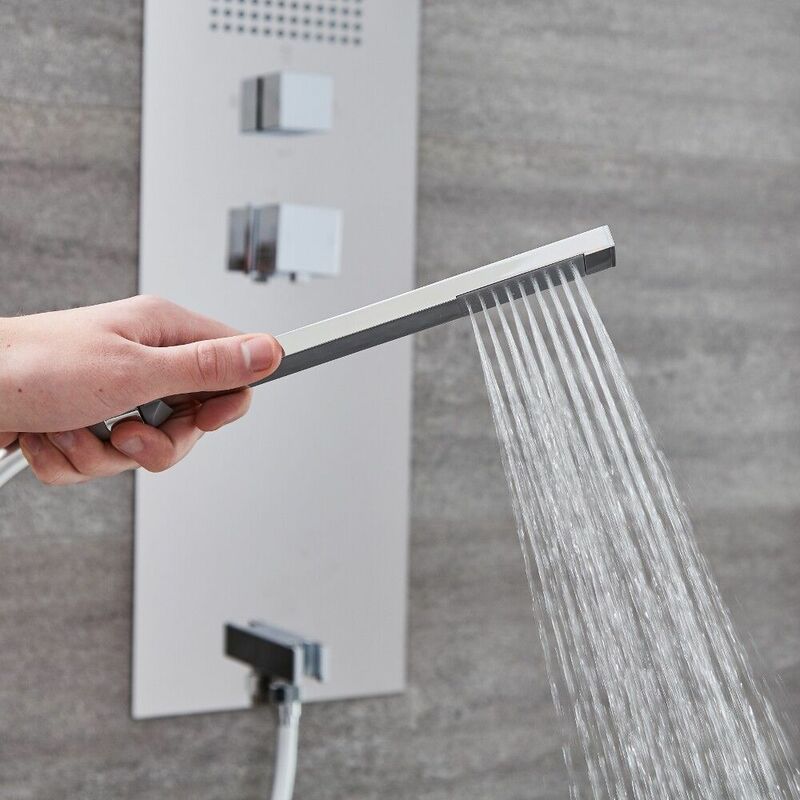 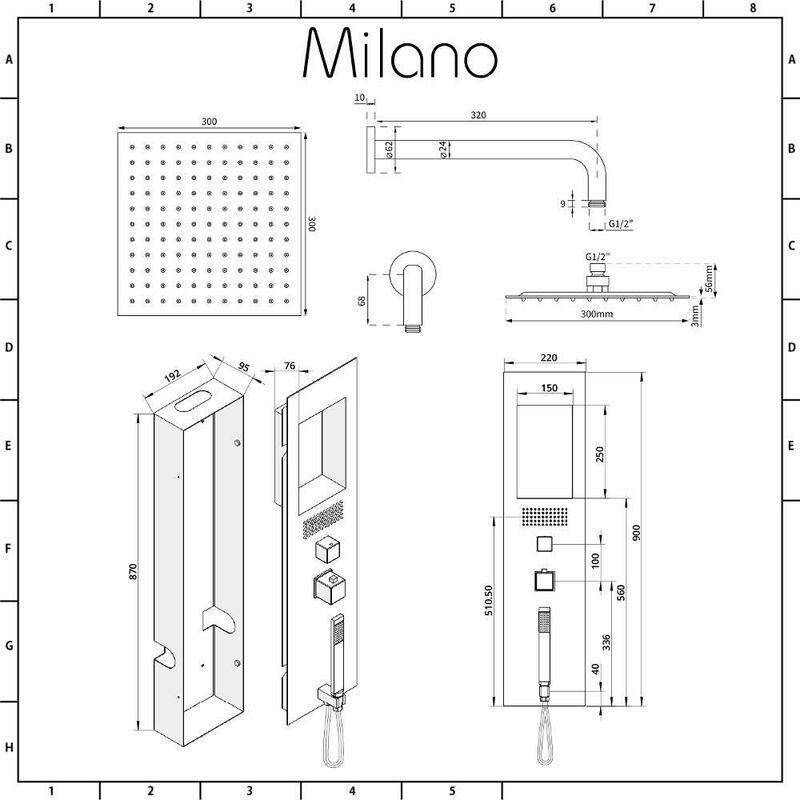 Give your bathroom a designer edge and enjoy a spa-like showering experience with the Milano concealed thermostatic shower panel and 300mm shower head. 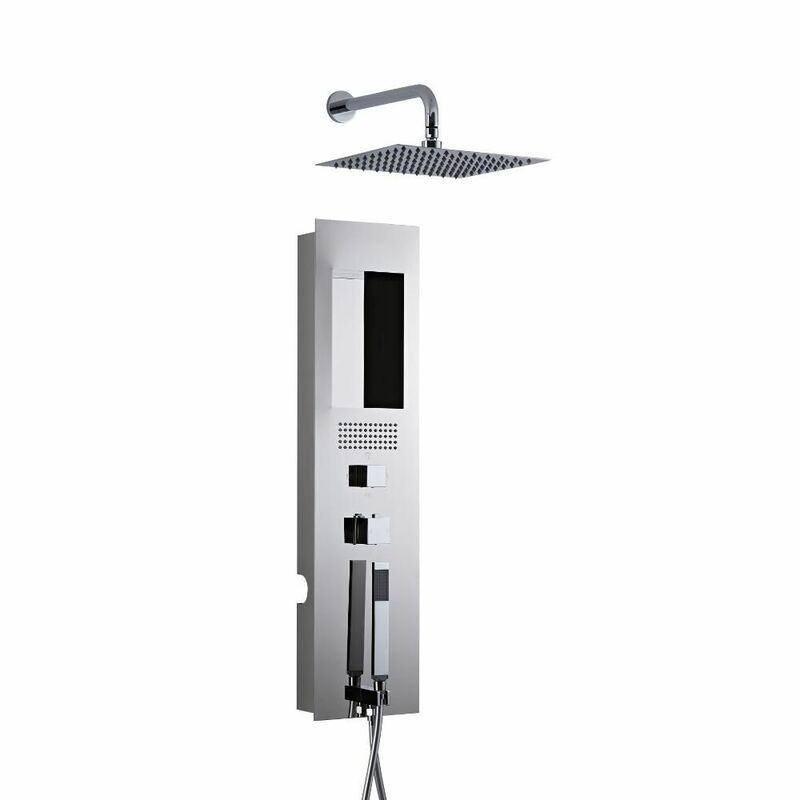 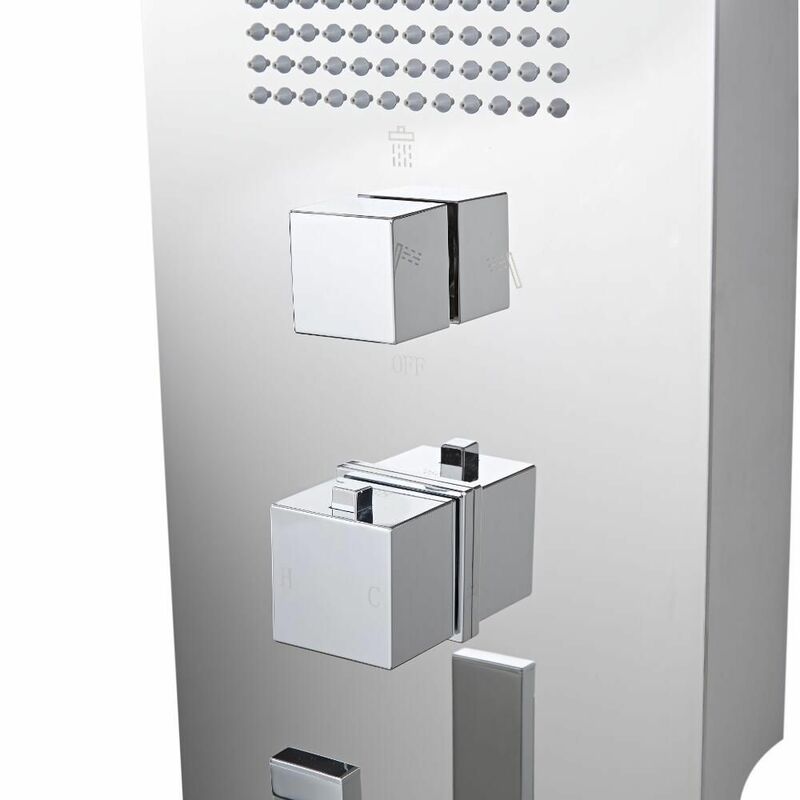 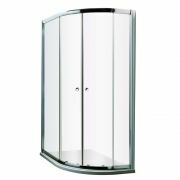 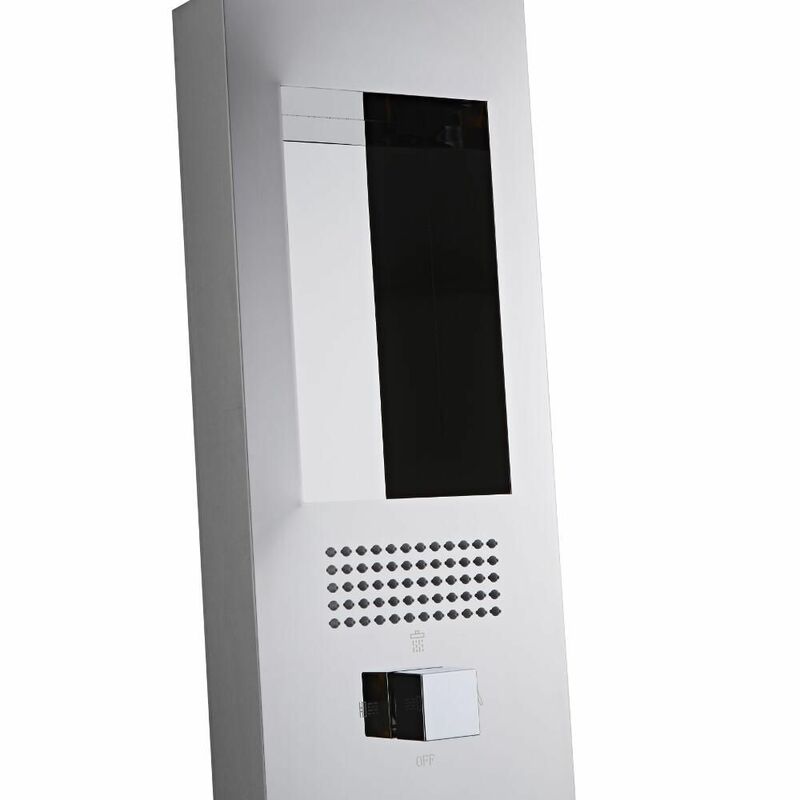 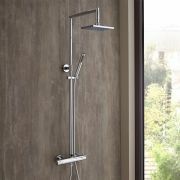 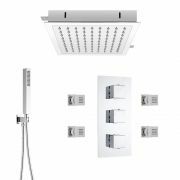 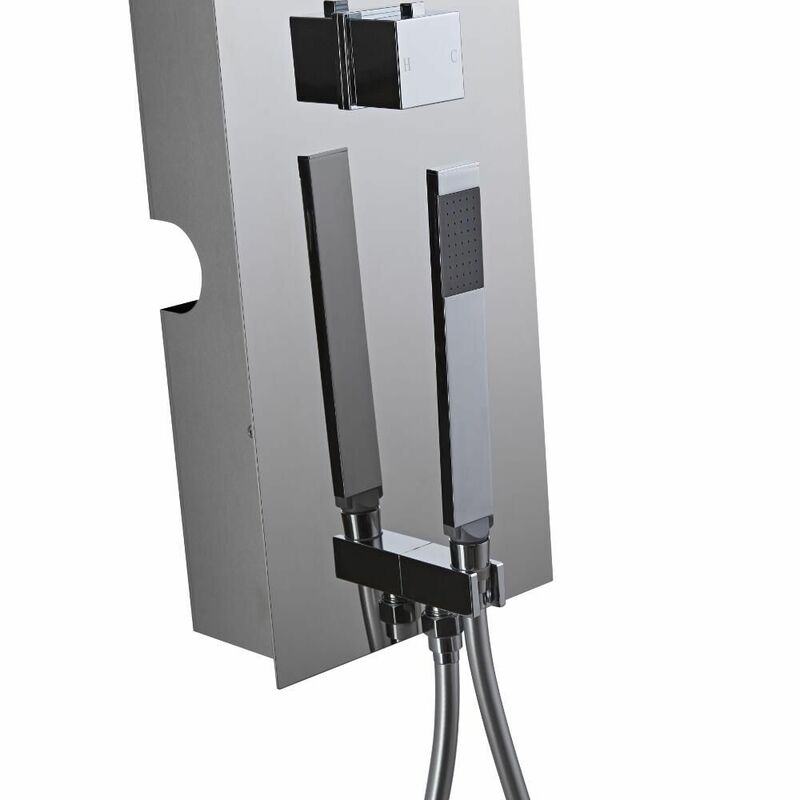 Featuring a chrome finish, the shower panel incorporates handy storage for showering essentials. 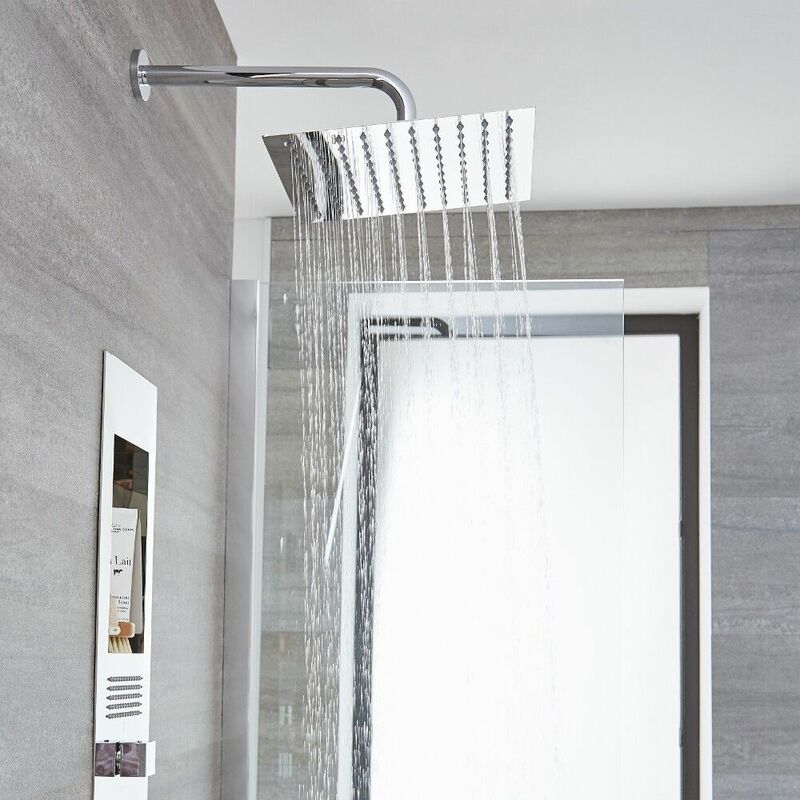 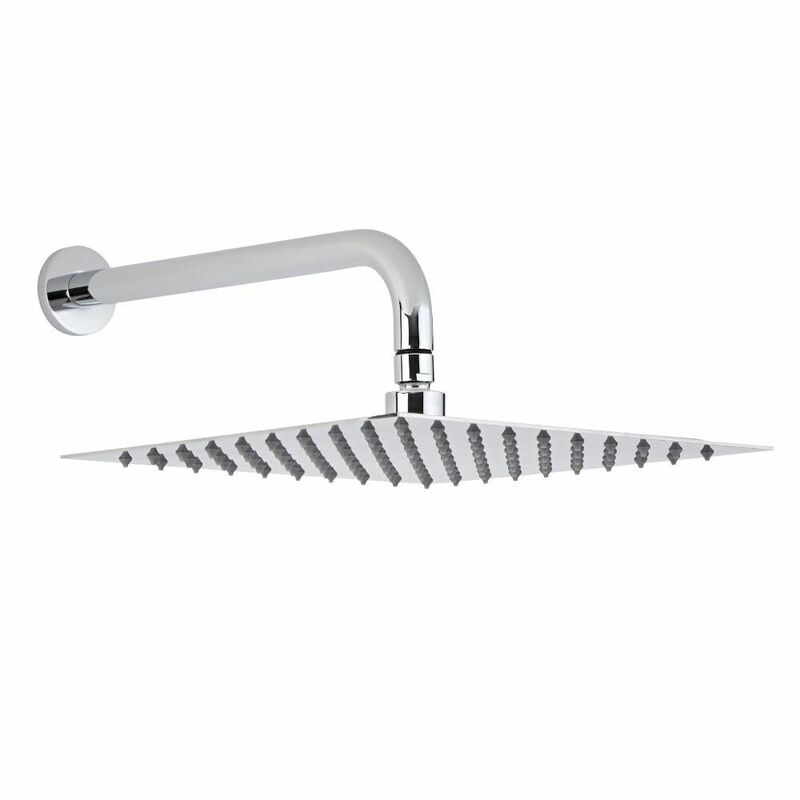 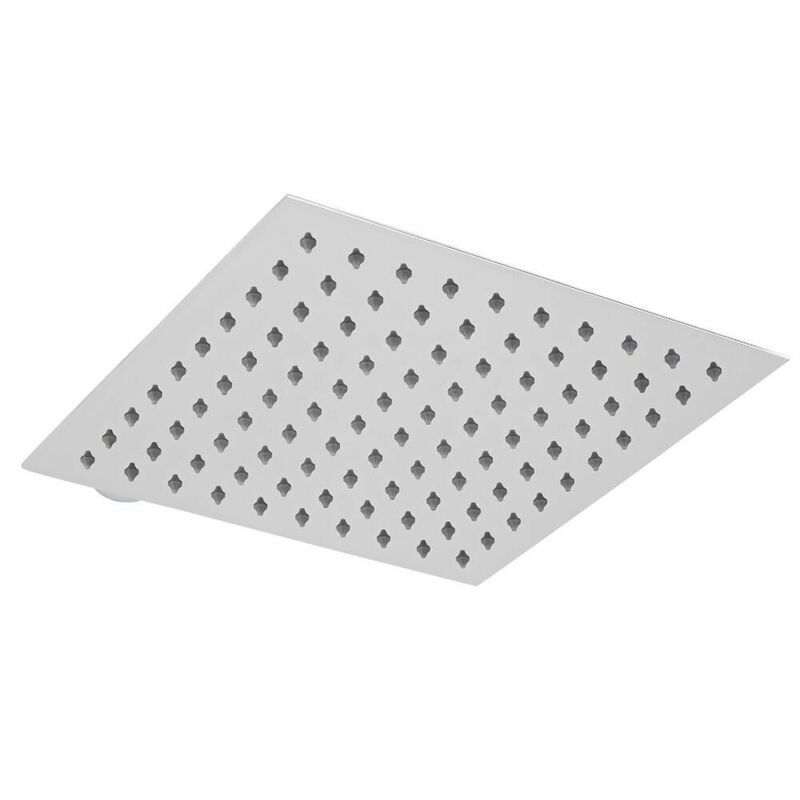 Supplied with the brass wall arm, the shower head delivers a refreshing rainfall effect.